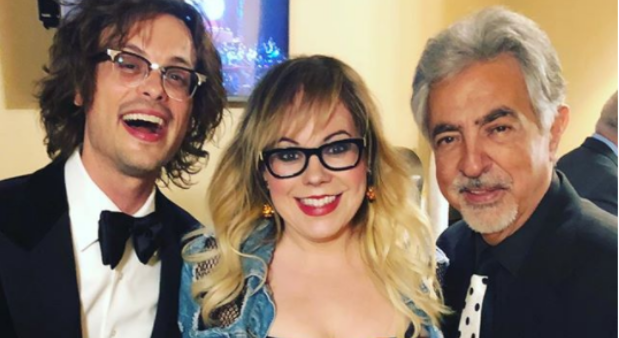 New Interview with Criminal Minds Joe Mantegna and Kirsten Vangsness! HollywoodLife.com spoke to our own beloved Rossi and Garcia on a new podcast. They chat with Bonnie Fuller in her exclusive interview about the way the current (horrible excuse for a) White House administration is attacking the FBI, among other things. Go read and listen here! ← Former CM Scribe Andrew Wilder Set to Co-Exec Produce “FBI” This Fall!